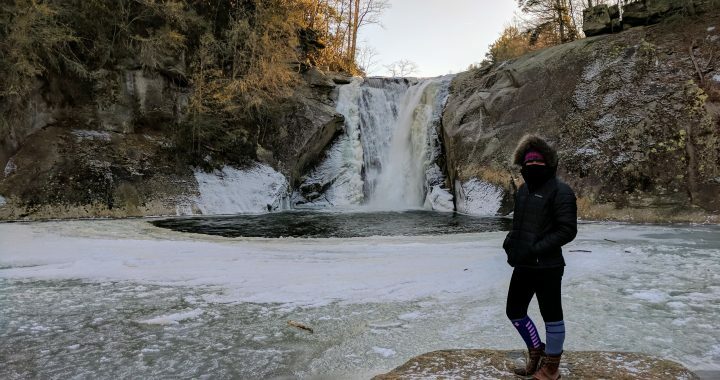 Elk River Falls photograph on ice! This was a very cold day in January and for ten days straight our waterfalls were frozen. 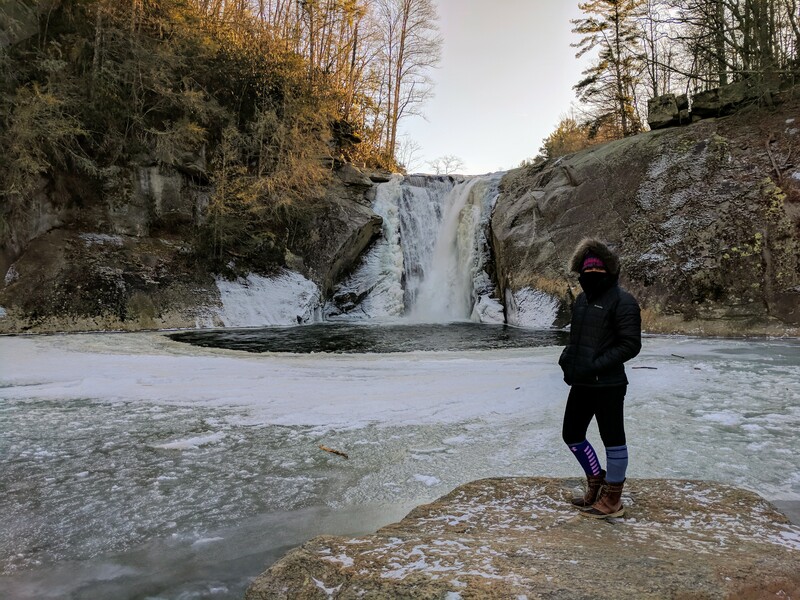 It was 13 degrees for the high temperature and it turned Elk River Falls into a Frozen Winter Wonderland! This is a short drive from our cabins on the Blue Ridge Parkway. It’s a very short walk. For more great Parkway information and resources, we suggest visiting The Blue Ridge Parkway website. 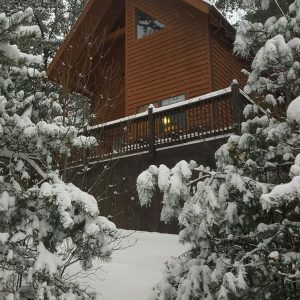 For those of you planning a getaway to the mountains of Western North Carolina, Blue Ridge Parkway Cabin Rentals offers two awesome cabins that are mere minutes away from Elk River Falls, Roan Mountain, Tennessee and even Watauga Lake and more. Whitewater rafting, hiking, biking and more outdoor adventures await you. We invite you to create your OWN Elk River Falls photograph and more. (By the way, the hike to Elk River Falls from the parking area is literally 300 yards or less. An easy walk, yet still quite exciting.